Be the envy of the office in this versatile Paul Smith™ Narrow Artist Stripe Tie. 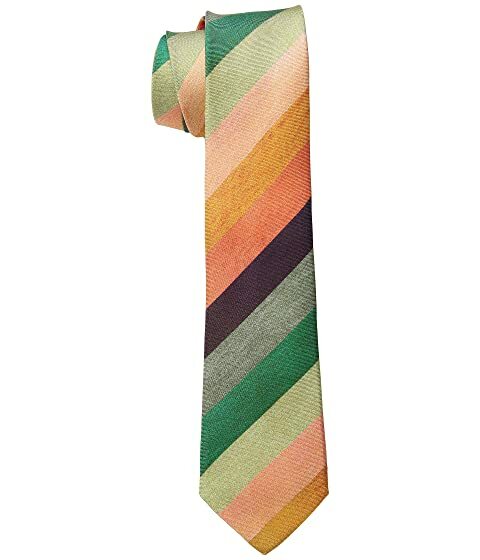 We can't currently find any similar items for the Narrow Artist Stripe Tie by Paul Smith. Sorry!